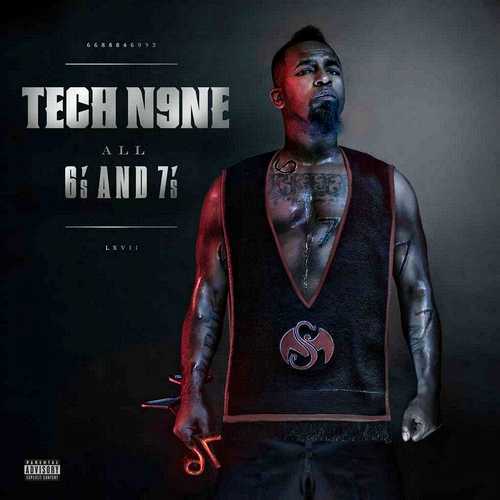 One more track off Tech N9ne’s forthcoming project All 6’s And 7’s out due next week on Tuesday, June 7th! 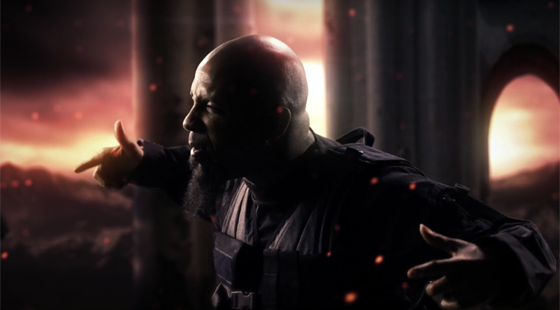 The song’s titled “The Boogieman” and was produced by J.U.S.T.I.C.E. League.